During manufacturing, some materials might need to be involved in procedures that alter their grain structure. Heat treatments are a way of using controlled heating and cooling procedures to change metal’s physical properties and improve them to be used in a large range of industries. These heat treatments vary depending on the metal type, and the mechanical properties that are required for the parts’ function. It is essential that the correct heat treatment procedures are followed to ensure the metal meets the specified strength requirements. 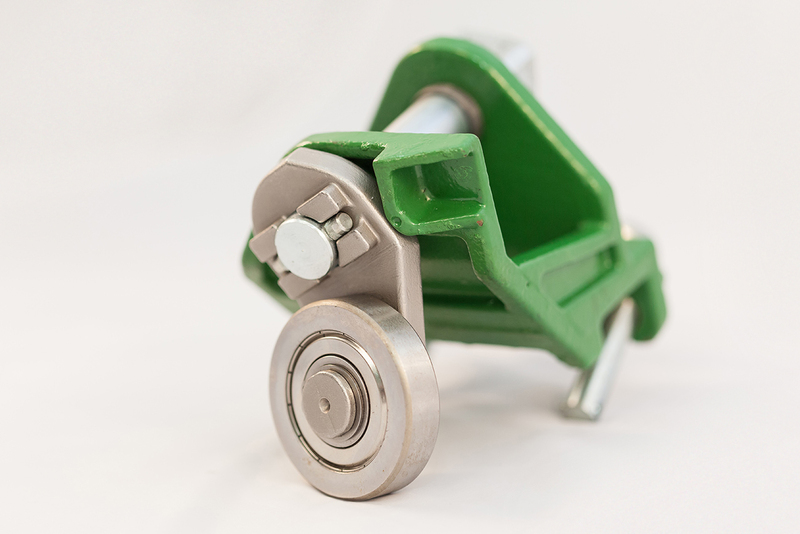 Part for a vehicle in the automotive sector. Heat treatment is commonly used to alter or strengthen materials’ structure through a heating and cooling process. It can alter a material’s physical (mechanical) properties and it aids in other manufacturing steps. It relieves stresses, making the part easier to machine or weld, increases strength, making the material ductile or more flexible, or introduces wear resistance (hardness) characteristics, either just to the surface or right through the part. Steel materials benefit from heat treatments, particularly in manufacturing processes like hot forming or after welding, where stresses may have built up. In this heat treatment, materials are heated up to a desired temperature, which is held for a specific period of time before the material is slowly or rapidly cooled down, depending on the type of material. The process refines the grain structure making it more uniform and easier to work with. Similar to the annealing process in its use of temperature, the solution annealing heat treatment is commonly used with 300 series stainless steels to improve corrosion resistance and ductility. Both these treatments are commonly used in the metallurgy industry. Hardening can be performed on certain steels which contain a specified carbon range and involves heating a material, usually above 900ºC, before quickly cooling it down or quenching it. A further heating and cooling cycle known as tempering can be used to introduce a degree of ductility to the part, making it tougher and less likely to crack under load. These are important steps in the steel pipe industry, as it improves the mechanical properties of the metals, ensuring their safe use in oil, water, or gas pipelines. Carbon steel rail safety part. In certain applications, it is desirable to have a ‘soft’ ductile core with a very hard, wear resistant outer, parts that are subject to high wear but also lateral loading such as camshafts. Under high temperature, carbon can be added to a specific depth (the case), when the parts are subsequently heat treated only the outer case becomes hard. This heat treatment uses inert gases, usually argon, high temperatures and very high pressure; this allows the occurrence of plastic deformation, creep and diffusion. HIP is used to remove internal microporosity, which improves the mechanical properties by compressing any gas and porosity that might be present in the part. 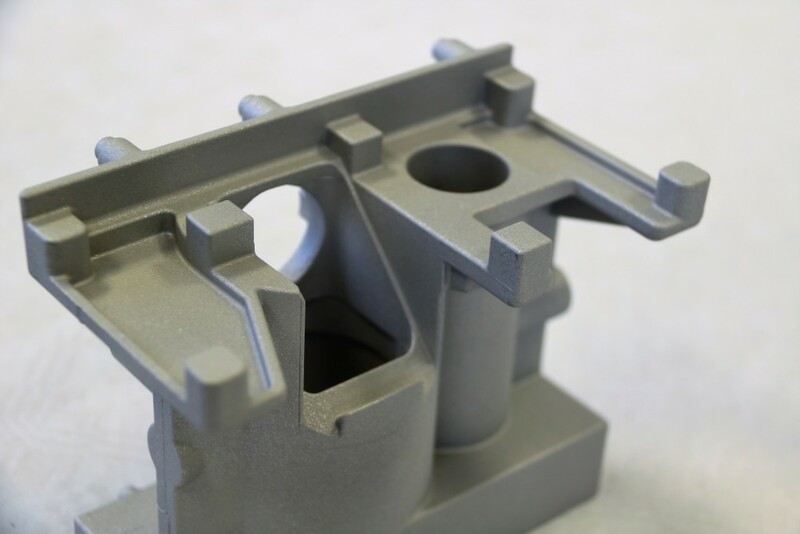 HIP’s properties make it ideal for microporosity removal in any metal but especially in high integrity applications such as aircraft engines and components. It is also used in the medical industry, improving chrome, titanium, and stainless steel implants. 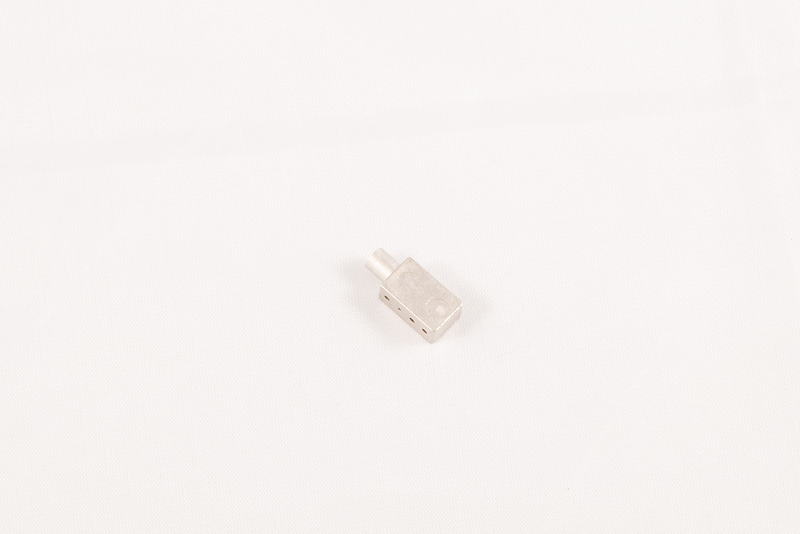 Stainless steel medical optical part. For more information on our different Heat Treatment processes, contact us on 0161 775 1633. You can also find us on Twitter, Google+, and LinkedIn to keep up to date with our news and products.